Looking for the purrfect gift this holiday season? 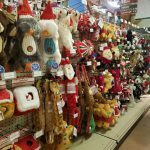 Braxton’s Animal Works has made it easy to find great furry gifts by placing all holiday items in one aisle. We offer affordable — but awesome — gifts that are guaranteed to please. When thinking about that little something special for your boss, co-worker, or hostess, consider a gift that lets him know you understand (and share!) his passion. 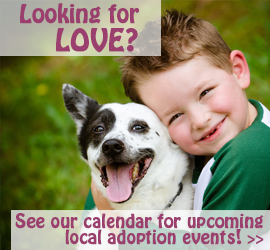 Sports enthusiast, dog, cat, or bird lover, we have them all covered. Braxton’s dedicated staff will help you pick toys, treats, and gear to assure that you have the most unique seasonal gift. We offer a wide variety of winter gear, plush beds, fresh wild bird seed, and plenty of Safe Paw. Perhaps you’re unsure about what to include, in that case, a Braxton’s Gift Card is a perfect choice. Stop by today and check it out.